Lee teaches French and German as well as English, and is very well qualified with PGCE and CELTA teaching certificates. He has worked as the Course Director of an international language programme in London for the last 5 years and has many hours of classroom experience. 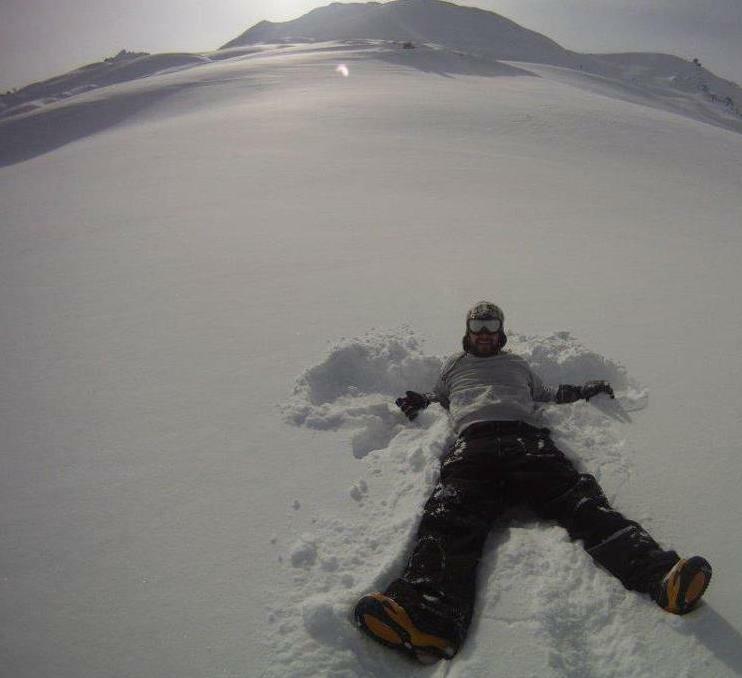 He is a keen snowboarder with two full seasons experience living and working in the Alps. Gino has worked with non-English speakers for twenty years and for the last five years has been teaching at a private school in Poland. He is also an examiner for the British Council where he conducts oral exams for the University of Cambridge at FCE and CAE levels. He has been skiing for well over twenty-five years and has visited Folgarida several times.